Author Reading ~ Come Join the Fun! Author Sally Hutchins WillettPosted on April 7, 2018 April 7, 2018 Categories If You Don't Take a BathTags Bath, Bath time, Children's Author, Children's Book Authors, Children's Book Awards, Children's Books, Picture Book Awards, Picture Books, Readers' Favorite, Royal Dragonfly, Self PublishingLeave a comment on Author Reading ~ Come Join the Fun! Although it’s only March, my 4 year old grandson, Drake, announced there should be a Halloween version of If You Don’t Take a Bath! As my readers know, the consequences of not taking a bath are dire such as carrots growing out of your ears, bluebirds nesting in your hair, and frogs lingering between your fingers. Drake and his buddy, Sabine, have come up with “the Halloween horrors” of not taking a bath. Drake has bats flying out of your ears, yellow slime dripping between your fingers, and a spider web sticking on your belly button. Sabine thinks worms will crawl out of your ears, a spider will sit on your nose, and little skeletons will dance on your elbows. They have great creepy imaginations inherited from their mothers! A delightful way to enjoy this story is to make up your own silly or scary version with your little ones. It is quite humorous to hear what they imagine will grow out of your ears! The children’s librarian, Karolina, invited me to host their evening “Pajama Story Time” with the theme of “Bath Time Fun”. Before reading my book, If You Don’t Take a Bath, we named all our body parts. While I read the book, amongst giggles and “oh’s”, they checked to make sure there was nothing growing or crawling on them! Next we sang songs to get the wiggles out. Then I read another bath story, I Don’t Want to Take a Bath by Julie Sykes with my little friends helping me tell the story on the felt board. Karolina had a special surprise to end the evening with Bath Bubbles. All of us, children, parents, Karolina and me, had a great time! Fun with bubbles and an unexpected bouquet! Author Sally Hutchins WillettPosted on March 11, 2018 March 11, 2018 Categories If You Don't Take a BathTags Bath, Bath time, Children's Author, Children's Book Authors, Children's Book Awards, Children's Books, Picture Book Awards, Picture Books, Readers' Favorite, Royal Dragonfly, Self Publishing1 Comment on PJ Story Time! Last week I enjoyed my “Author visit” to Beattie Elementary School in Fort Collins. It brought back fond memories of my primary teaching years and telling students this story 20 years ago. It is delightful to read my story to kids and see their funny responses to what might happen if you don’t take a bath! I am looking forward to more story time readings to children in schools, libraries, and bookstores. I am pleased to announce that my local bookstores, Old Firehouse Books, and Clothes Pony & Dandelion Toys will now carry my book. If they don’t have copies in, they will be glad to order for you. ”Take a Bath” Receives 5 Star Review From Readers’ Favorite! 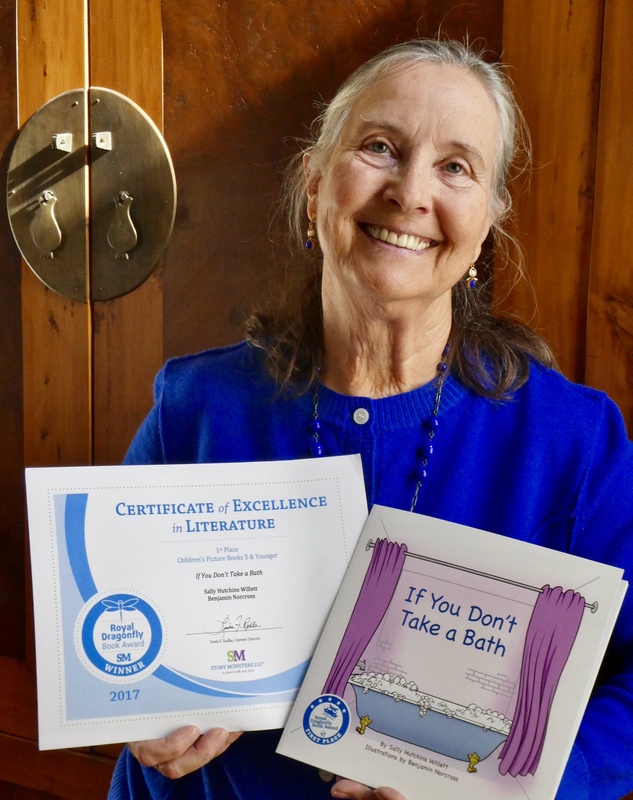 I’m pleased to announce that If You Don’t Take A Bath has won a 5 Star Rating ⭐️⭐️ ⭐️ ⭐️⭐️ from Readers’ Favorite! To learn a bit more about Readers’ Favorite, read the description below and click on the links! The review of Bens and my book is also copied below for those interested! Readers’ Favorite is the fastest growing book review and award contest site on the Internet. We have earned the respect of renowned publishers such as Penguin Random House, Simon & Schuster, and Harper Collins, and have received the “Best Websites for Authors” and “Honoring Excellence” awards from the Association of Independent Authors. We have a detailed review page for tens of thousands of books in 140+ genres. And because we only list premium books (4 and 5 stars), reviews and reader comments are primarily positive, which creates an enjoyable community for book enthusiasts. If You Don’t Take a Bath is a children’s picture book written by Sally Hutchins Willett and illustrated by Benjamin Norcross. Lots of kids don’t exactly jump up and down for joy when it’s time to take a bath. In fact, some will do just about anything to avoid this nightly ritual, but what would happen if a child never did take a bath? Author Sally Hutchins Willett explores this grimy possibility with a number of whimsical options of what might actually happen. She posits amusing, and alarming, instances of carrots sprouting from ears and cattails growing from a dirty child’s armpits, and, yes, we all know that will never happen — but what if it did? And wouldn’t it be a lot better to just go take that bath than risk the silly things that can happen if you don’t? Sally Hutchins Willett’s humorous children’s picture book, If You Don’t Take a Bath, tackles the nightly struggle to bathe little ones with a hilarious look at a little girl who is really quite dirty. She’s aghast at the plant life sprouting on her, and even more concerned at the animals, birds and insects that thrive on her unwashed body. Benjamin Norcross’s illustrations deftly show the alarmed expressions on the young girl’s face as she finds caterpillars, snails and even fleas cavorting on her knees. While reading this tale just before bedtime may cause some nightmares in very impressionable young ones, most will find this tale’s funny and charming cautionary message to be just that — fun and just a little bit of prodding to make that nighttime bath more acceptable. Willett’s story is an excellent choice for story-time, but the simplicity of the language combined with the excellent and illustrative artwork also make it a suitable choice for new readers. If You Don’t Take a Bath is highly recommended. Author Sally Hutchins WillettPosted on February 4, 2018 February 18, 2018 Categories If You Don't Take a BathTags Bath, Bath time, Children's Author, Children's Book Authors, Children's Book Awards, Children's Books, Picture Book Awards, Picture Books, Readers' Favorite, Royal Dragonfly, Self Publishing2 Comments on ”Take a Bath” Receives 5 Star Review From Readers’ Favorite! 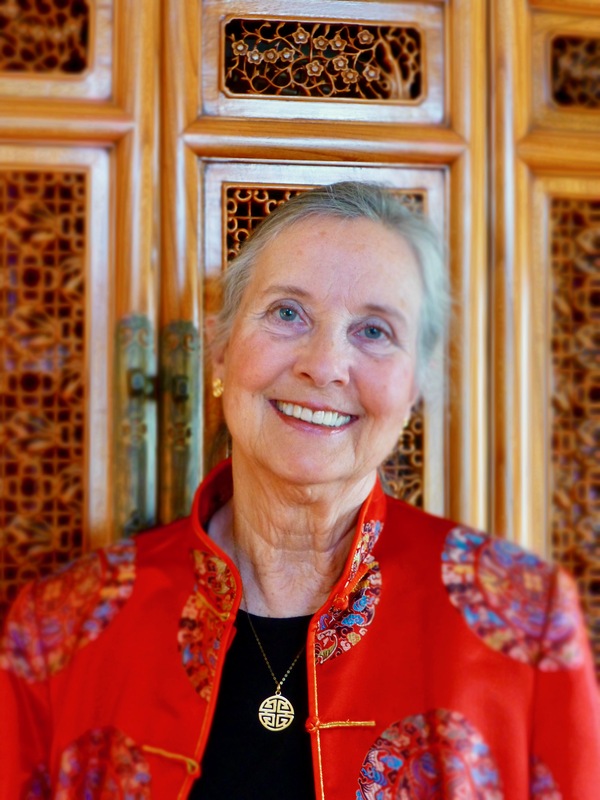 Author Sally Hutchins WillettPosted on November 27, 2017 February 18, 2018 Categories If You Don't Take a BathTags Bath, Bath time, Children's Author, Children's Book Authors, Children's Book Awards, Children's Books, Picture Book Awards, Picture Books, Readers' Favorite, Royal Dragonfly, Self PublishingLeave a comment on …”Take a Bath” Wins Royal Dragonfly Book Award!